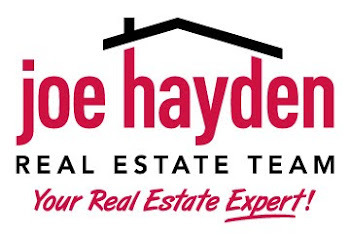 The Crescent Hill Old-Fashioned Fourth of July Celebration | Louisville Real Estate with the Joe Hayden Real Estate Team - Your Real Estate Experts! If you are interested in starting your 4th of July holiday this weekend, plan on hitting The Crescent Hill Old-Fashioned Fourth of July Celebration taking place at the historic Peterson-Dumesnil House! Saturday's event schedule is packed for this festive day! The day begins with a 5K "fun run" followed by an all day art fair that includes over 90 juried artists from 10 am to 9 pm. There will also be live music, on two stages, from 10:00 am to 10:00 pm, as well as childrens' activities all day long. One of the most treasured events taking place on Saturday is the antique car parade that begins at the Masonic Home and ends at the Peterson-Dumesnil House! Amongst many other events, the day caps off with a fireworks show at 10 pm. 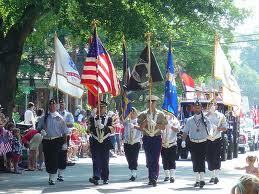 Sunday will also hold these activities, so everyone is guarateed a day of celebrating America! 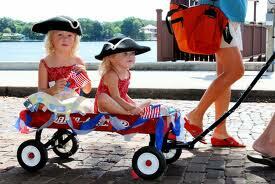 To learn more about this patriotic event, please visit Old-Fashioned Fourth of July. To find more fun events in the area, please visit Louisville Homes for Sale.